Interesting news from Qatar, which could result in an airline alliance shake-up. Qatar Airways has invested in a 5% stake in China Southern – making it a joint shareholder along with rival American Airlines, which has a 2.68% stake in the Chinese carrier. But, as ATW notes, the deal is interesting in several respects, not least as Qatar also has a 9.99% stake in competitor Cathay Pacific. 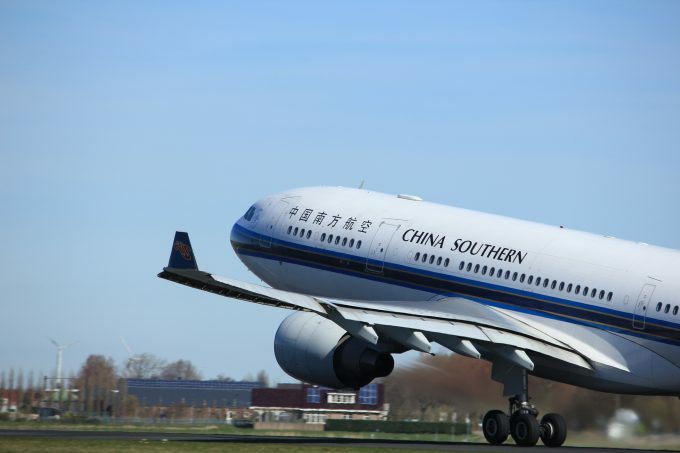 Alliance-wise, China Southern left SkyTeam this month and has been getting closer to OneWorld – which has been heavily criticised by member Qatar, which has mooted leaving the alliance. The conundrum for airlines: should we carry live animals for medical research?